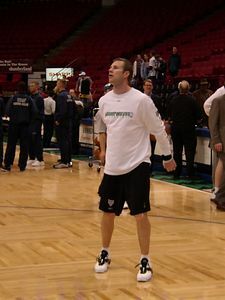 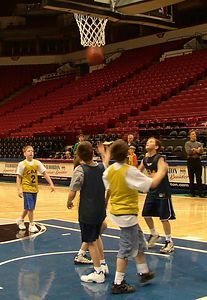 This event raised funds for the foundation by the Timberwolves contributing a portion of each ticket purchased through the foundation back to the Miracles of Mitch Foundation. 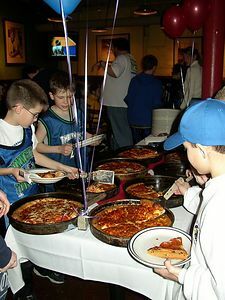 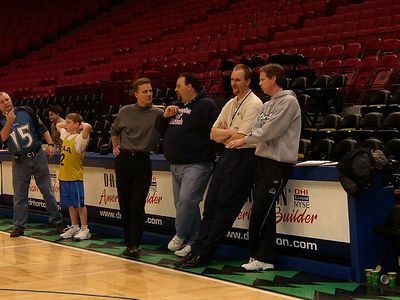 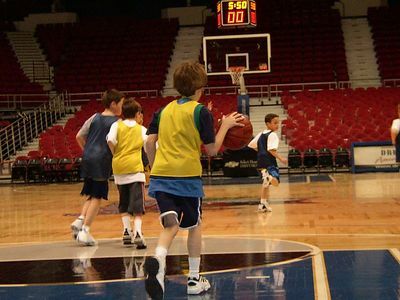 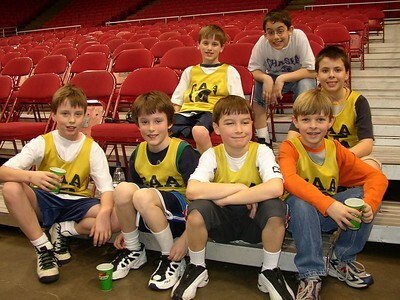 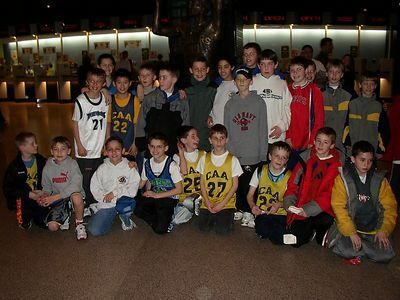 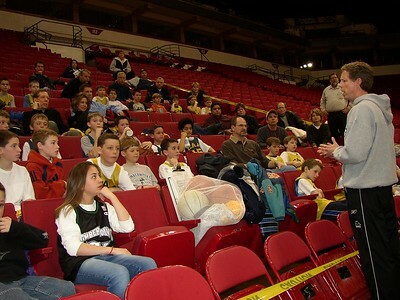 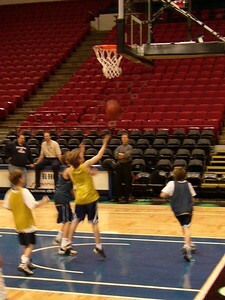 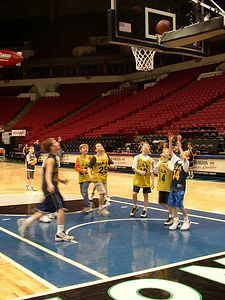 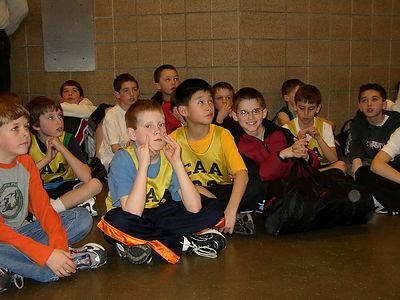 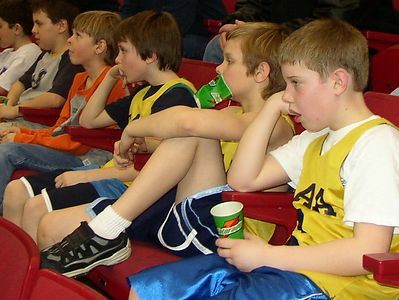 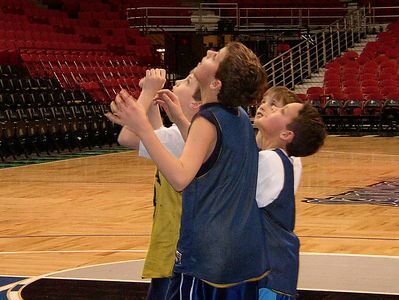 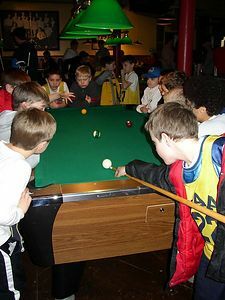 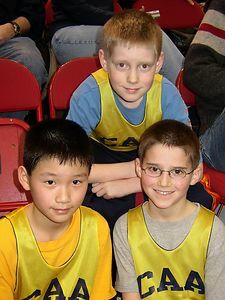 A small group of boys from Chanhassen Elementary, Bluff Creek Elementary or St. Huberts participated in a pre-game progam before the game on March 5, 2004. 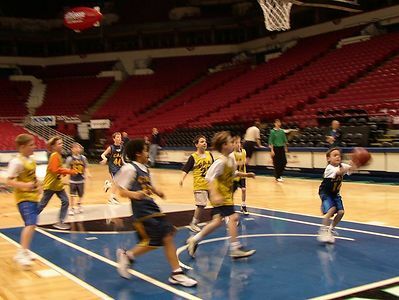 They had a chance to play on the Timberwolves NBA court at the Target Center in Minneapolis and take a tour of the facilities. 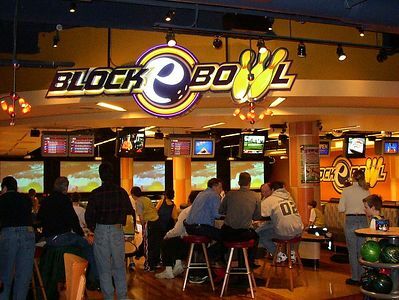 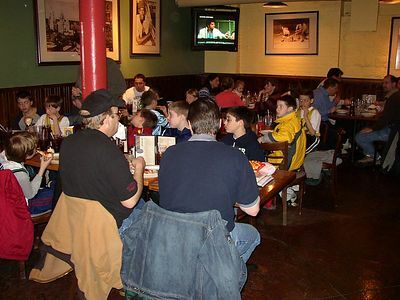 After, our group went to Block E - Gameworks for a round of bowling, and next to Old Chigaco Resteraunt for Pizza. 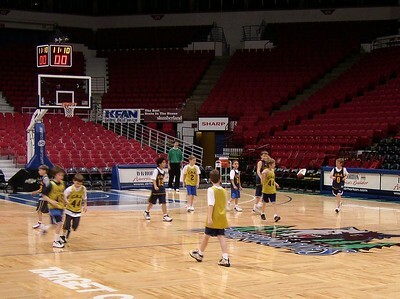 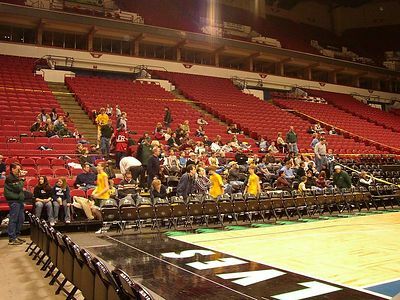 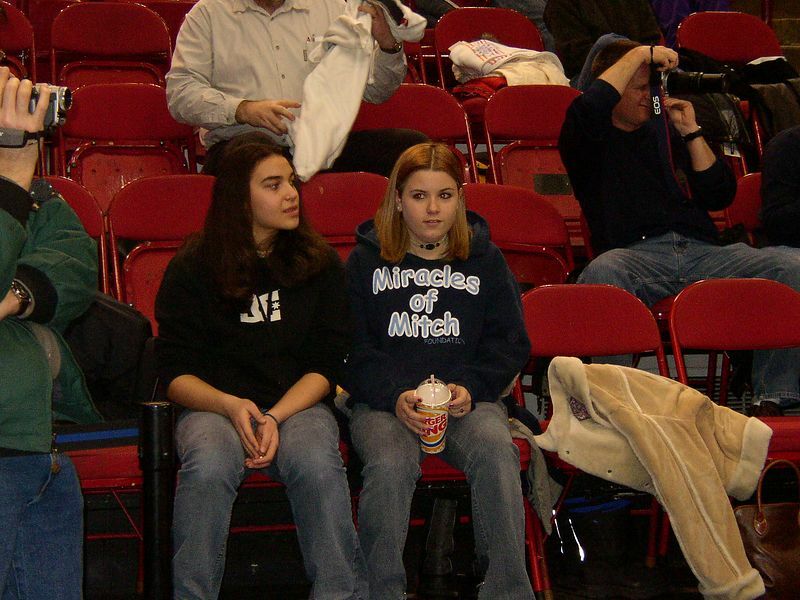 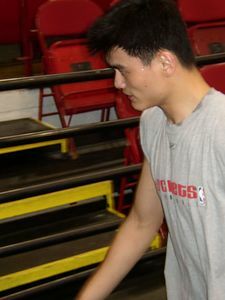 After all this, we went back to the Target Center to watch the pre-game player warm-up session and watch the game. 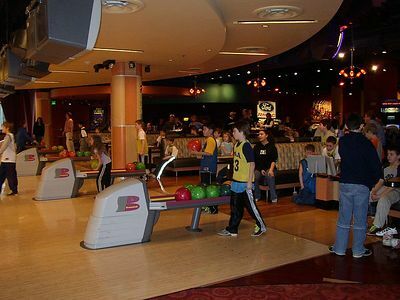 This is an event that Mitch would have throughly enjoyed!